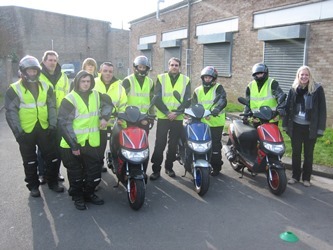 The course intends to engage and prepare new MOPED riders for safe, responsible riding and to equip them with the basic skills required to maintain their moped safely. All students who complete the course (100% attendance) will be sponsored to participate in a Compulsory Basic Training (CBT) course at our local CBT centre. Learners will be ineligible for CBT if absent for any course sessions. 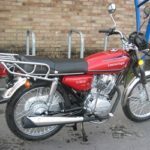 To comply with CBT rules and regulations students must be aged 16 on the day and hold a current, valid provisional drivers licence. 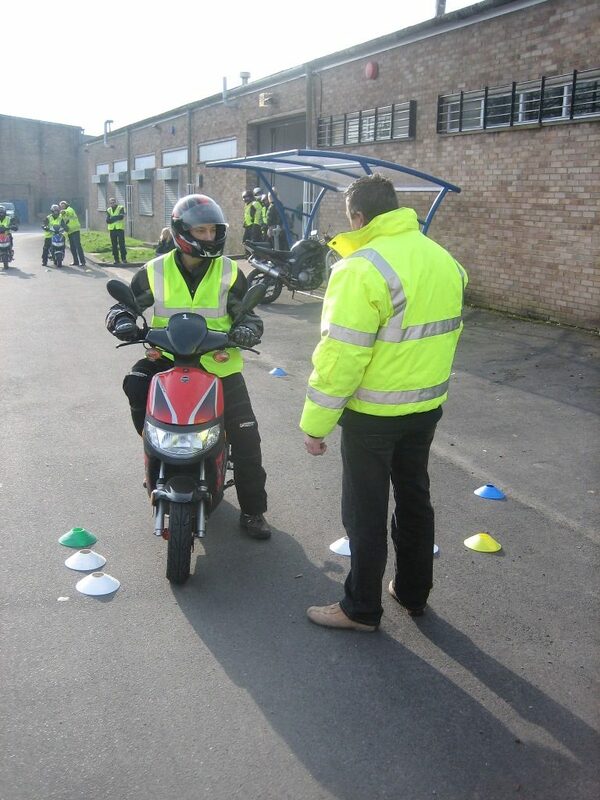 This course is designed as a follow on from Kick Start Karts. 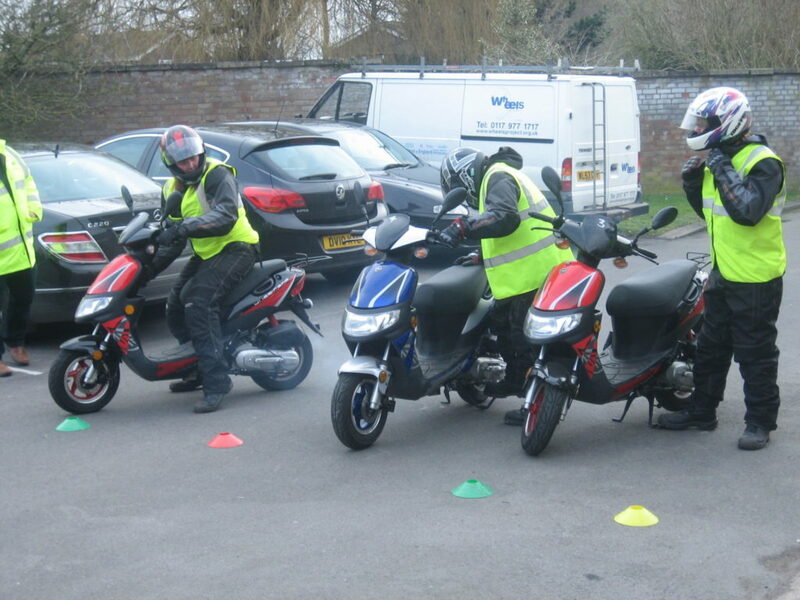 Our Moped course forms part of an overall strategy by the West of England Road Safety Partnership to address and reduce the current levels of deaths and serious injuries resulting from Road Traffic accidents involving new moped riders. 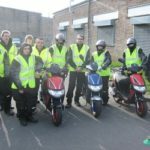 Wheels is aiming to make a significant contribution in lowering the number of Road Traffic Accidents involving new moped riders. 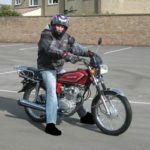 The primary target group for this course are local groups of disaffected, disadvantaged, 16 – 19 years who are not disqualified from riding and have not gained the Compulsory Basic Training (CBT) certificate. 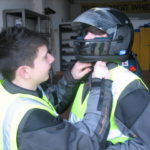 The course operates from purpose built premises which include a modern, professional motor vehicle workshop, dedicated classrooms and a safe, off road, practice area for rider training. Only 1 group attends our site at any one time in order to minimise potential disruptions and maintain learner focus. Demonstrate their understanding of the highway code. 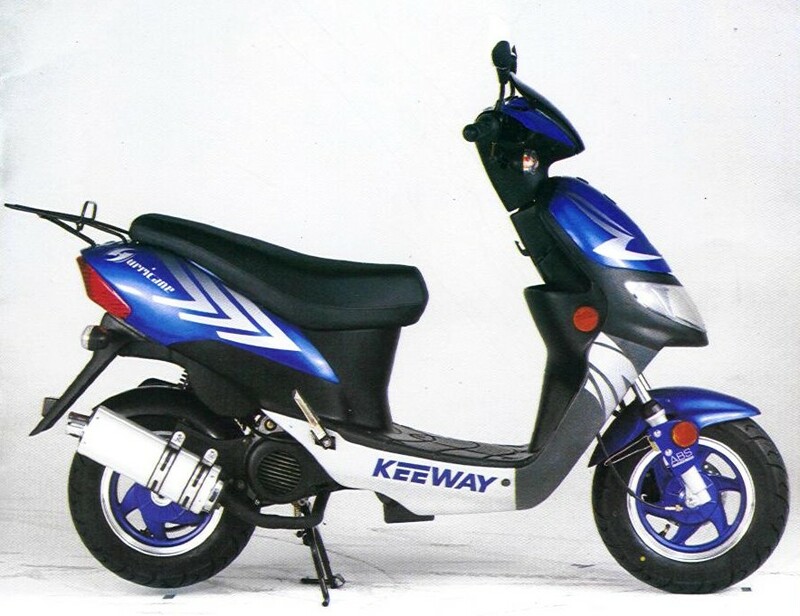 Carry out a pre ride check on a moped. 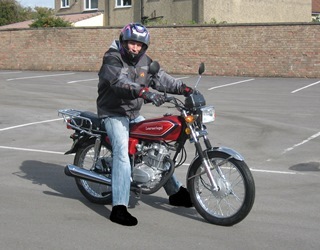 Carry out routine safety checks on a moped. 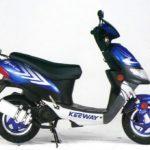 Identify a moped from other motor cycles. 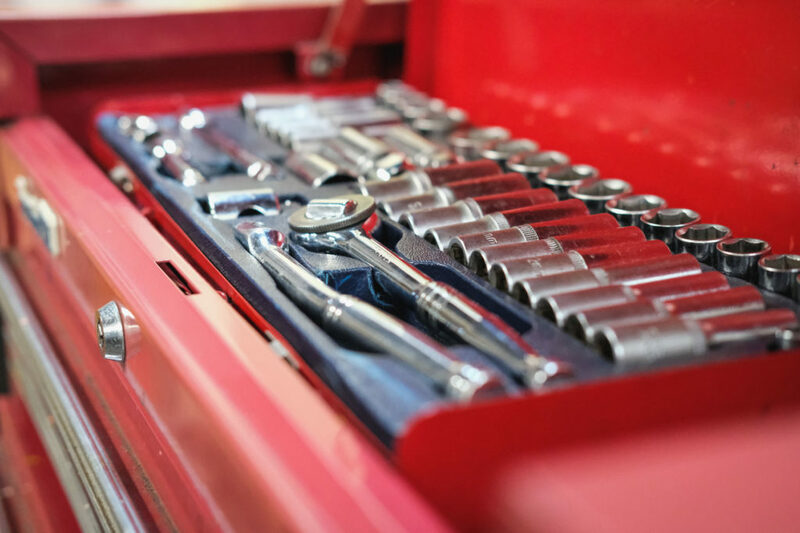 Demonstrate an understanding of responsibilities when buying or selling a vehicle. For more information on Compulsory Basic Training click here. For information and practice for the theory test click here. Please note: The provisional driving licence is not paid for or arranged by The Wheels Project. NOTE: NO STUDENT WILL BE ABLE TO START AFTER WEEK 2. Transport of learners to The Wheels Project is not provided. The practice riding session is held on private land during week 6. 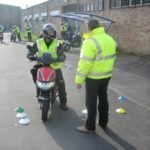 A learner's participation in the skills riding event is at the discretion of the Wheels' Supervisors - any learner whose behaviour is considered to be too risky on the grounds of safety, or who has missed any sessions, will not qualify to take part. 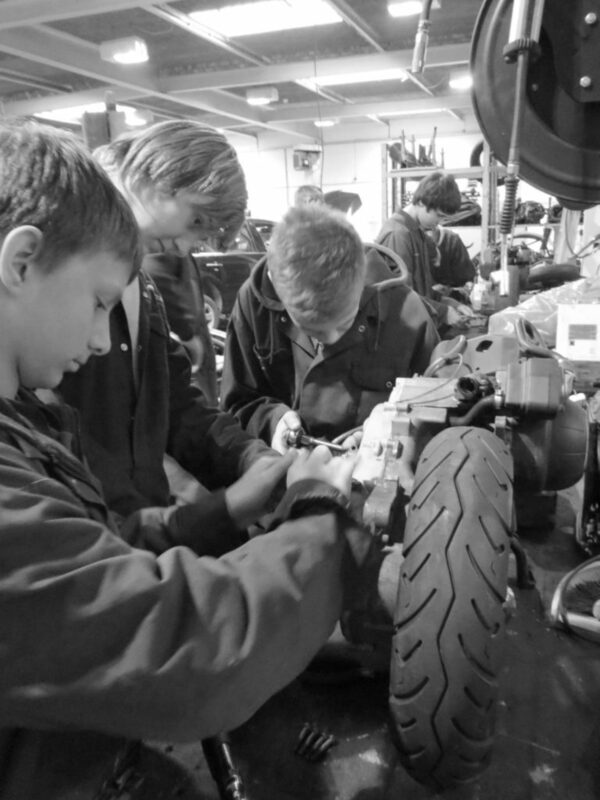 All skills riding events are run by qualified, experienced Wheels' staff and under strict supervision. 1 x 2.5 hour session a week for 6 weeks plus 1 day of Compulsory Basic Training. Each session is split evenly between the workshop and classroom and includes a 15 minute break. 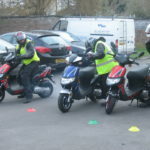 The date to undertake CBT will be agreed between the learner, referring agency and The Wheels Project within 12 weeks of completing our programme successfully and fulfilling our conditions. The dates will be notified in writing to the referring agency. No voucher system will operate. 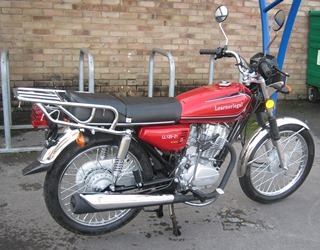 A learner must notify Ace Motorcycle Training and The Wheels Project beforehand if a problem arises that would lead to the postponement of his/her CBT to arrange a new date. The Wheels Project must be notified of the outcome of the CBT by the referring agency within 1 month of the CBT outcome. Their CBT will be run in groups (max size is 4 learners) and be conducted over a full day (8.00am to 6.00pm). at another DSA approved Motorcycle test centre of the students’ choice. WHAT DOES COMPULSORY BASIC TRAINING (CBT) INVOLVE? The five elements have to be completed in sequence, although the order of the exercises within the element can be varied. You will only move on to the next element when your instructor is satisfied you have learnt the necessary theory and demonstrated the practical skills to a safe basic level. 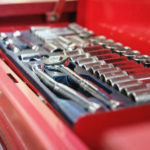 A comprehensive range of workshop equipment overalls, gloves, safety boots, goggles, – all provided by The Wheels Project. In-house Silver certificate of completion. 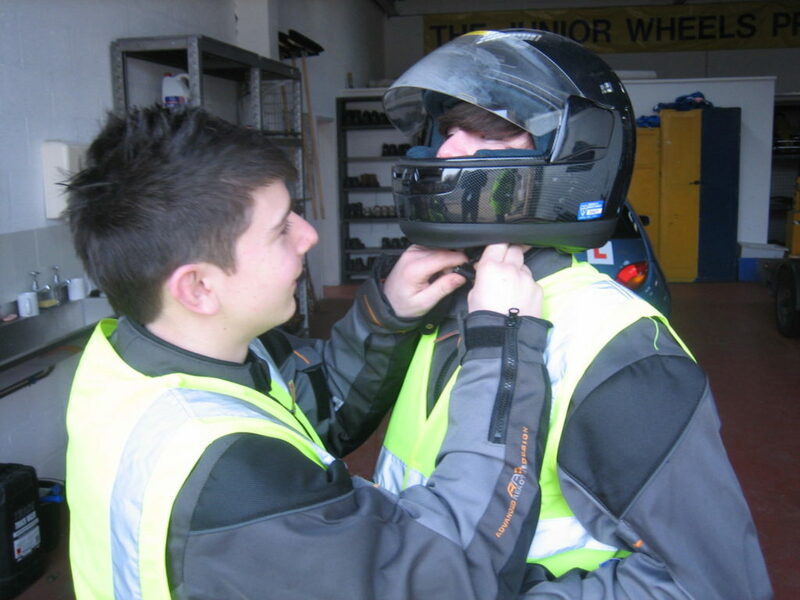 All safety equipment, overalls, safety boots and full range of rider protective clothing are all provided by The Wheels Project. Groups will be pre-formed by the referring organisation. Group size is restricted to 4 learners. Wheels does not have more than one group at its centre at any one time. Any Learners starting the programme late will not qualify for CBT element of the course. 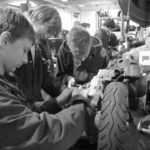 A Risk Assessment on pupils must be completed by Key Workers before start of course – those with history of violent behaviour are excluded from Wheels programmes. No alcohol or illegal drugs are allowed and anyone suspected of being under the influence will be excluded for that session. Learners who repeatedly break the rules agreed in week 1 will be warned by our supervisors, their referring officer notified and may be excluded from the group permanently if that behaviour continues. Violent behaviour will result in immediate removal from the course. Learners will be warned against bullying behaviour and will be removed from the course if this behaviour persists.